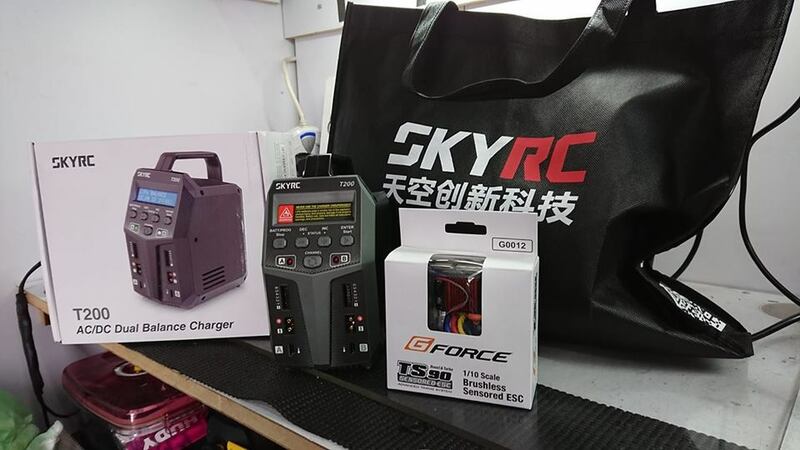 SKYRC雙出充電D100更新版本T200登場 - 遙控器材技術討論區 - RC-遙控車RC-EVOLUTION遙控工房模型論壇 - Powered by Discuz! B6 NANO Duo is the best model now??? What about this T200? cheaper model?? GMT+8, 2019-4-18 22:43 , Processed in 0.044099 second(s), 19 queries , Gzip On.